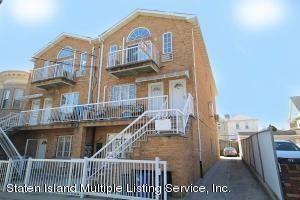 DYKER HEIGHTS BROOKLYN... GORGEOUS 3 BEDROOM, 2 BATH 1254 SQ FT. CONDO WITH PARKING SPOT AND STORAGE SPACE. THIS UPSCALE LIVING SPACE LOCATED ON 3RD FLOOR IN WELL-KEPT BUILDING. 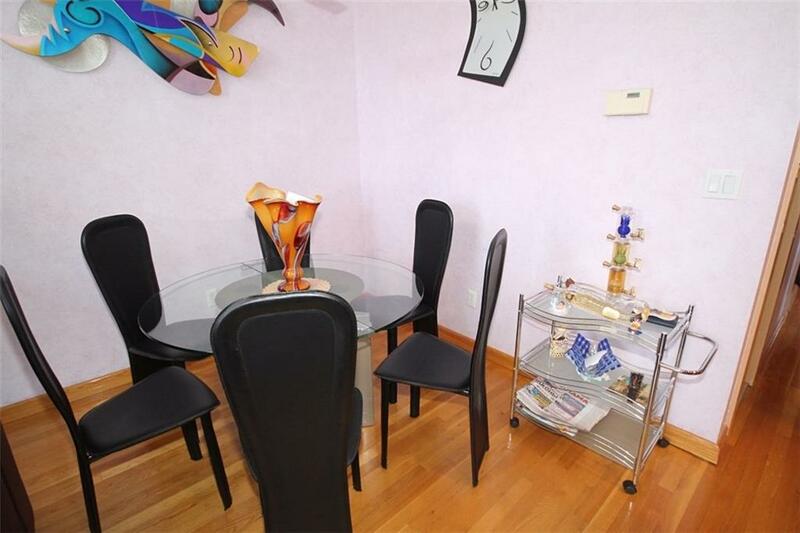 SPACIOUS ROOM, LOTS OF SUNLIGHT, LARGE WINDOWS, 2 BALCONIES, WOOD FLOOR THROUGHOUT. CUSTOM KITCHEN WITH GRANITE COUNTERTOPS, NEW STAINLESS STEEL APPLIANCES. WASHER & DRYER IN UNIT. CONVENIENTLY LOCATED MAKING THE COMMUTE VERY EASY!. LOW MAINTENANCE FEE. A MUST SEE!!! 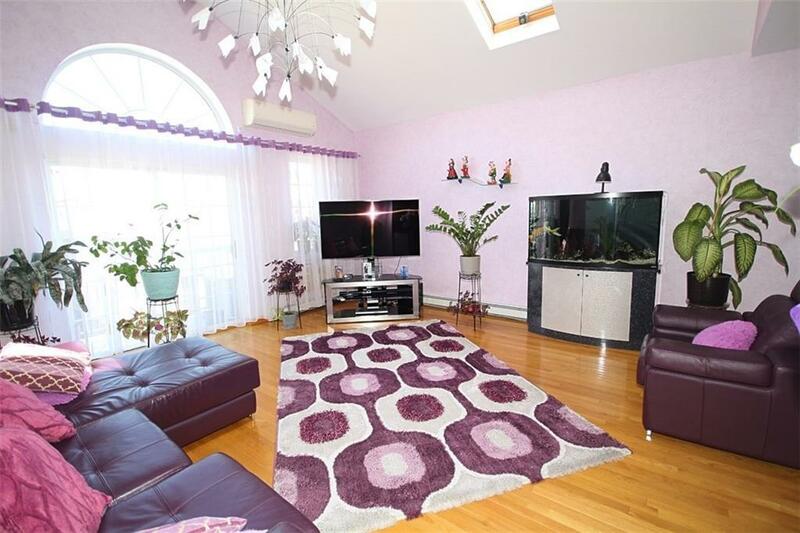 Listing provided courtesy of Robert Defalco Realty.